Dr. Mohlenbrock's distinguished career at SIU spanned 33 years, including 12 years as Chair of Botany. Bob's achievement and contributions to SIU were acknowledged with the awarding of the rank of Distinguished Professor in 1985 and the Southern Illinois University Outstanding Scholar Award in 1988. 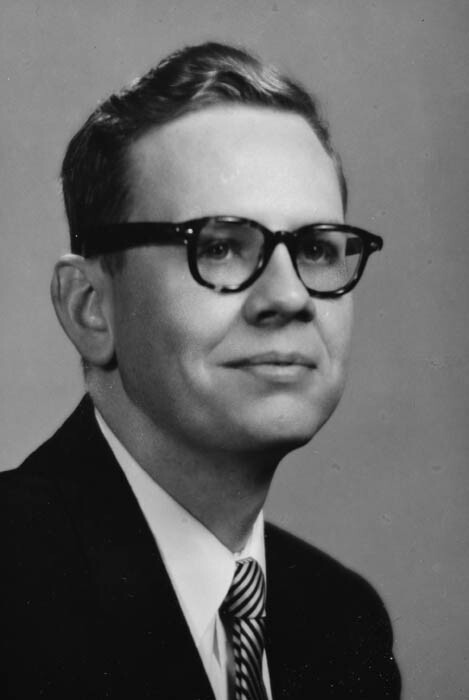 He also received numerous teaching awards, including Southern Illinois University Alumni Great Teacher Award (1978), Meritorius Teacher Award from the Association of Southeastern Biologists (1984), and College of Science Outstanding Teacher Award (1986) and SIU's AMOCO Outstanding Teacher of the Year (1986). He was selected as the Audubon Society's Conservationist of the Year in 1979. His special research interests focused primarily on the illustrated flora of Illinois, monographic studies of selected plant families, documentation of rare and endangered species, and plants of the national parks of the United States. Robert H. Mohlenbrock was born September 26, 1931 in Murphysboro Illinois. His love for plants and nature was instilled in him early in his life, particularly through the influence of a Murphysboro High School teacher who encouraged his natural history investigations (see photo below). He enrolled at Southern Illinois University in the fall of 1949 and earned his B.S. in 1953. He continued on at SIU and received his M.A. in Botany in 1954 working with Dr. John Voigt, one of only five faculty members in the Department at that time. After just three years of work at Washington University in St. Louis, he received his Ph.D. in 1957. 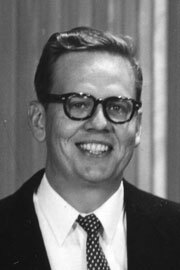 His interest in the flora of Illinois brought him back to his home town area and to SIU when he accepted an assistant professorship position in the fall of 1957.Bob's life-long work with the flora of Illinois established him as the authority on the plants of Illinois. He began his survey of forest trees of southern Illinois while a junior at Murphysboro High School and he continues to document flora of the United States. His Illustrated Flora of Illinois (begun in 1963) is printed by University Press at SIU. This multivolume work aims to describe and illustrate every plant known to occur in the state of Illinois. 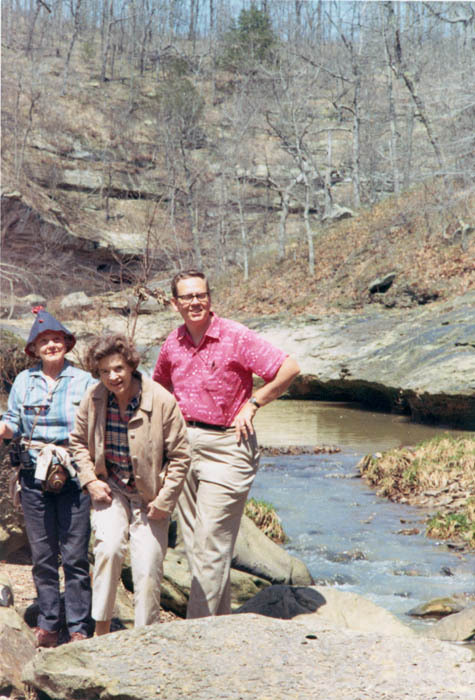 Before endangered species and natural areas preservation became popular, Bob was preparing lists of species and natural areas which he felt merited study for possible preservation. His book entitled Where Have All the Wildflowers Gone? has been widely acclaimed in this country and abroad as the outstanding book on endangered species of plants. He has published other books of national scope, including two field guides with Macmillan Publishing Company: Field Guide to North American Wildflowers and Field Guide to North American Trees. Bob has been a featured columnist for the prestigious Natural History magazine since 1984, writing a column entitled This Land about the national parks and forests. 1975-present, Senior Scientist, Biotic Consultants, Inc.
For Robert Mohlenbrock's CV as of 2012, please click HERE for the pdf file. 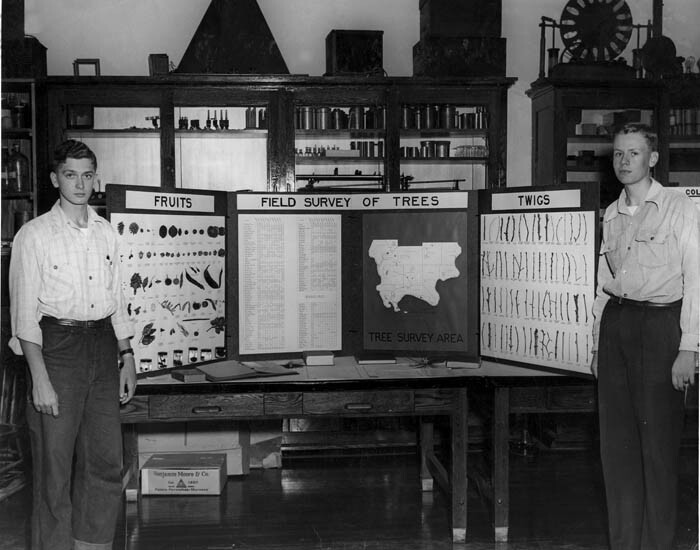 Photo from 1949 when Robert Mohlenbrock (right) was 18 years old, already demonstrating his fascination and aptitude with southern Illinois floristics. The fellow on the left is Kenneth D. Stewart who also went on to a distinguished career as a botanist at Miami University, Oxford, OH.